Happy Birthday regulus/zippyjet - Commercials I Hate! Thank you aka ron! I just "relieved" my local "uncle wally" of the McHale's Navy DVD Box Set, which joins two others I acquired from The Big River. If the Lord allows next year I'll be riding a roller coaster on my Birthday. Sea World is my candidate park. 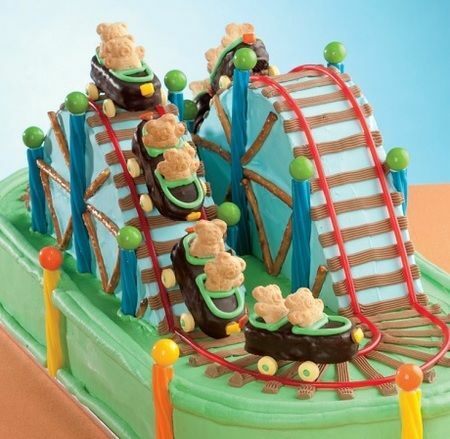 PS, Where can I get a piece of that roller coaster cake? Happy Birthdays! Here's a gift you can share. Reg, you get the amusement park ride part. Zippy, you get the sweet, young, tender, bare feet. Got a call from a Cousin, another B-Day card is on its way. (There's ALWAYS a straggler!) When it arrives another DVD set is TOAST! After this I'll rest my case until the holidays. 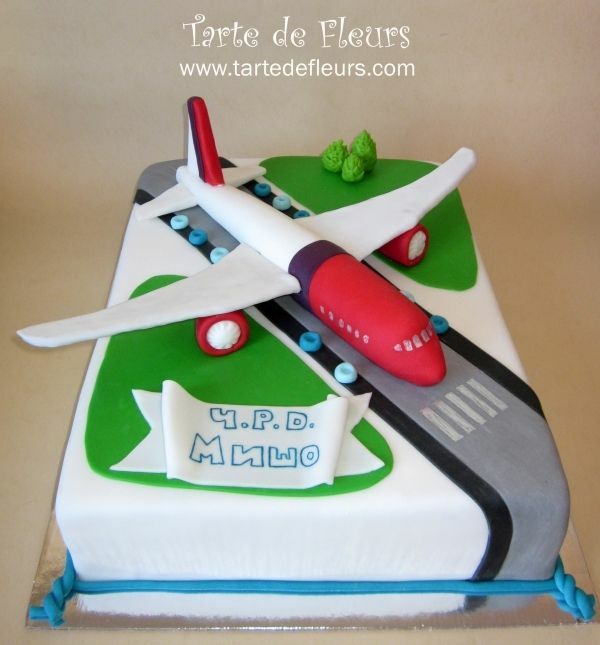 Hope you enjoy(ed) your days and have many many more B-days and happy returns! Happy Birthday to both of you you!!! Hope you've both had a great day!!! I fared well. My church had two events where I had lunch and dinner (All my friends and relatives were out-of-town this weekend, so my "official" birthday meal is postponed until they return later this week). How did you fare zippyjet? zippy may not even see this.